At a time of unprecedented change, the CBI today calls on the Government to set out a clear mission to make the UK economy more open, innovative and inclusive and, as a result, the most competitive in the world by 2030. The UK’s leading business group believes that a modern Industrial Strategy with a clear sense of purpose will improve living standards and raise productivity. It should aim to reduce the productivity gap between the worst and best performing regions by 15 percentage points by 2030. The CBI wants the Government to commit to setting other targets that will measure the success of the new strategy, including: income levels, employment rates, income distribution and how economic activity is dispersed across the country. Businesses in every sector and of all sizes are committed to working with the Government to make this happen. The Industrial Strategy needs a clear vision supported by tangible Key Performance Indicators (KPIs) and a brand that galvanises all parts of the economy. Government can help businesses of all sizes and sectors by improving skills policy, delivering infrastructure projects (small-scale and large-scale), establishing an affordable plan for emissions reductions and maintaining a stable tax framework. Our competitive advantage depends on our ability to develop and commercialise new ideas as well as the ability of businesses to adopt technology and become more productive. The Industrial Strategy must increase living standards for everyone living in the UK and enabling regions to develop and champion their own economic strengths is the best way to deliver it. Support for sectors should be based on clear criteria to ensure collaboration is genuinely productive. 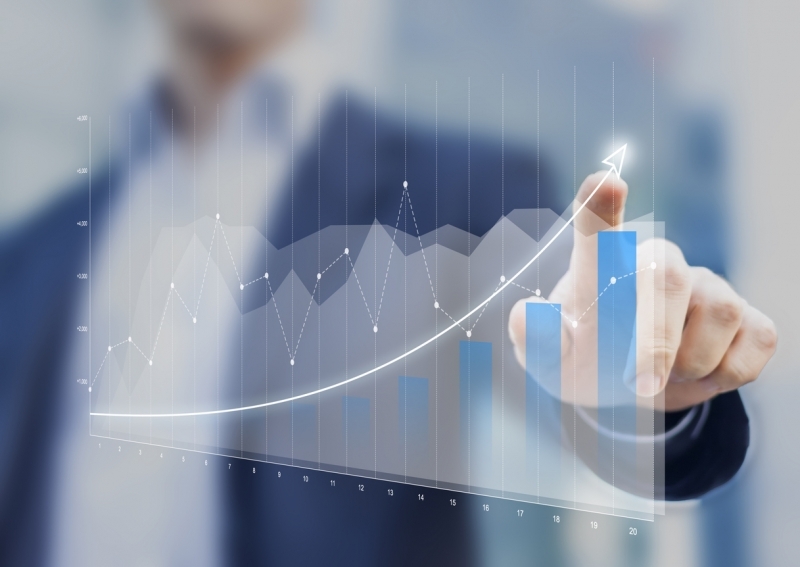 To be successful the Industrial Strategy must be long term in its outlook, measure progress against clear KPIs and be independently monitored to help ensure that it survives changes of Government. • Publish simple and clear criteria for sector deals in the White Paper. 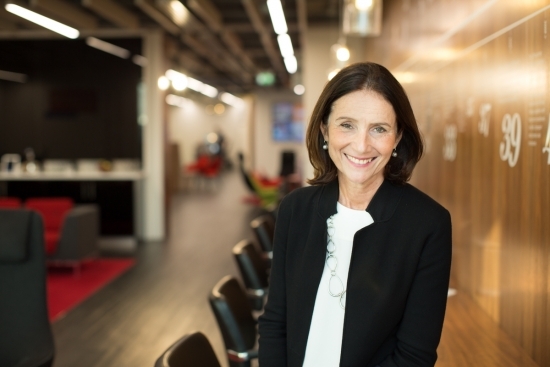 Carolyn Fairbairn, CBI Director-General, said: “The UK is at the foothills of extraordinary change as we look to redefine our role in the world and adapt to rapid technological advances in the workplace. “A new Industrial Strategy must aim to make the UK economy the most competitive in the world by 2030. “We must build on our leading knowledge base, drive a renaissance in our traditional heartlands of manufacturing and create a new wave of entrepreneurship by making the UK the easiest place to start and grow a business. By doing this we can raise productivity and improve lives in every community up and down the country. “This vision should not be created solely by business, nor by Government. It must be created and owned by business, government and society together. To make this happen, it must be underpinned by a partnership between business and government that is the best in the world, based on trust and shared interest.